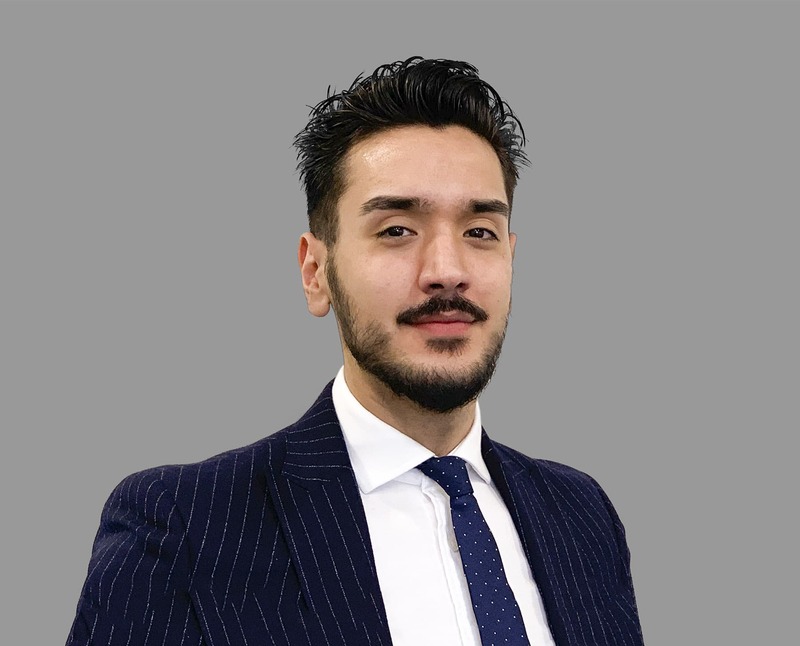 Graduating from Oxford Brookes University with a degree in Economics, Finance & International Business, Sefkan joined Capricorn Financial as a Mortgage and Protection Adviser. His specialist areas are the residential and buy-to-let mortgage market. With previous roles in Sales and Hospitalities, Sefkan is equipped with excellent client relationship skills. He is an extremely dedicated and client driven individual, highly analytical, diligent and organised, priding himself on delivering exceptional service consistently. In his spare time, he enjoys spending time with his family and friends, taking part in the performing arts and watching Arsenal football club.